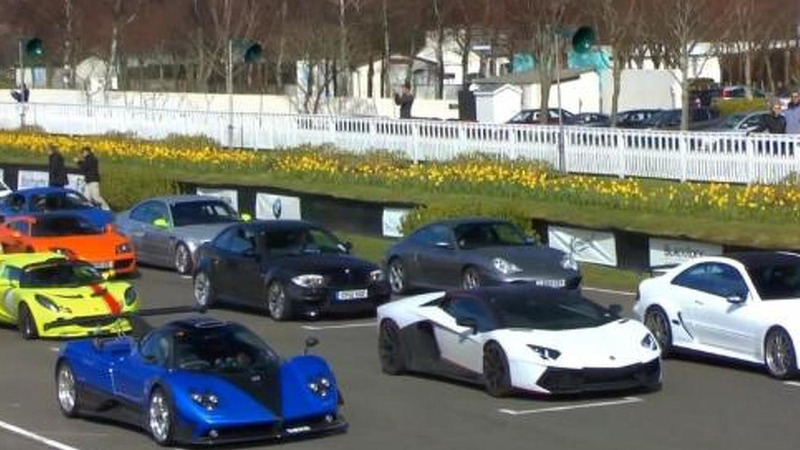 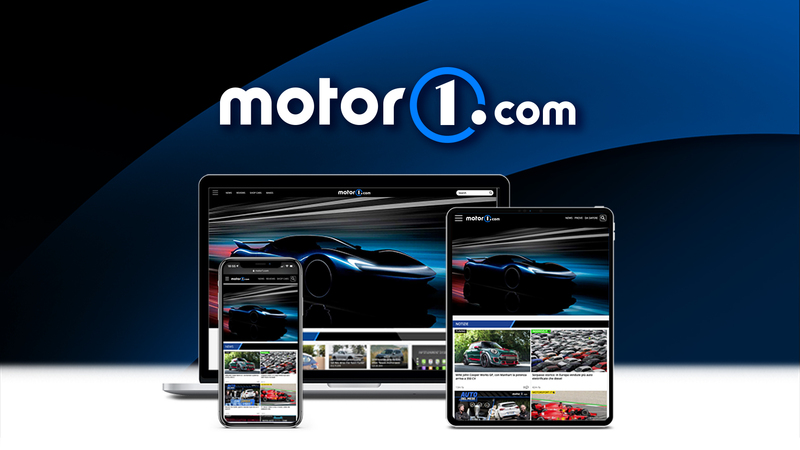 Motor1 readers are the best in the world. 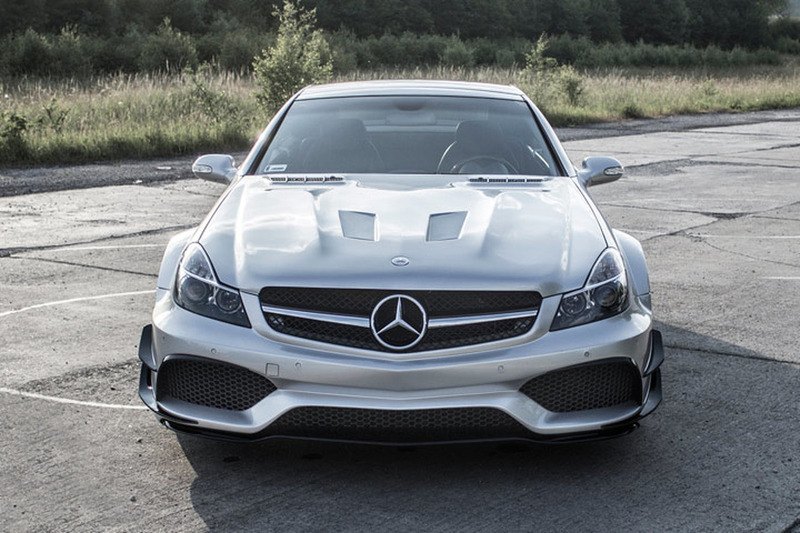 A new supercar video from the streets of London, UK, is here to show us an extremely loud Mercedes-Benz C63 AMG Black Series, fitted with iPE (Innotech Performance Exhaust) exhaust system and sport headers. 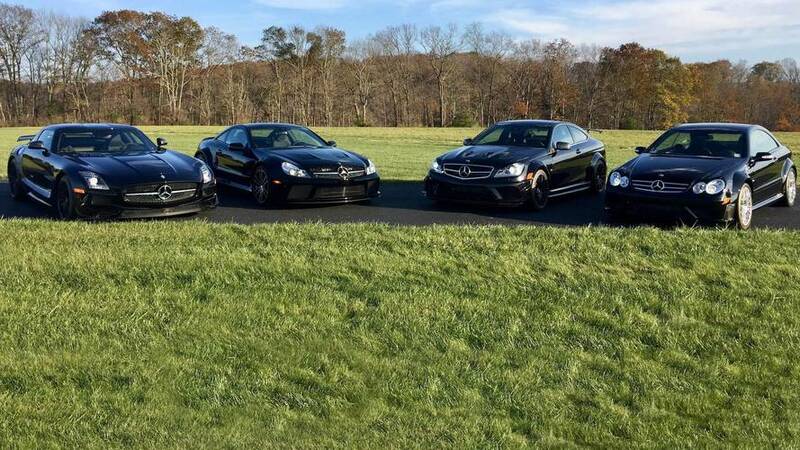 What would you do if you had a 507 bhp 6.2-liter V8 in a stunning Mercedes-Benz CLK Black Series? 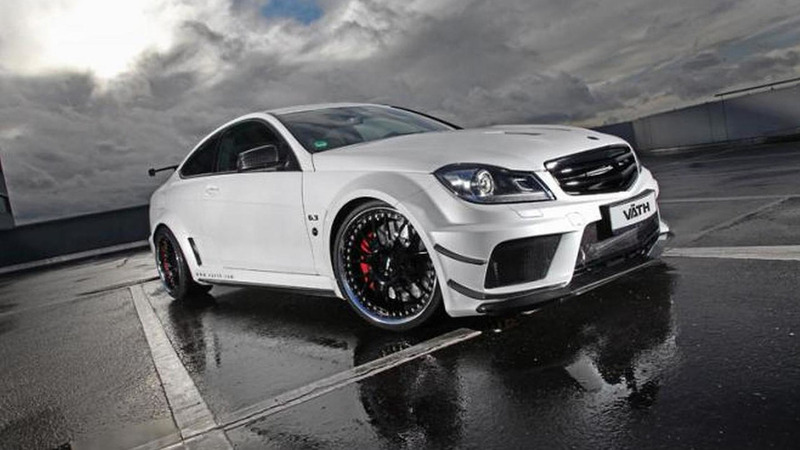 VÄTH has released an upgrade program for the Mercedes-Benz C63 AMG Coupe Black Series. 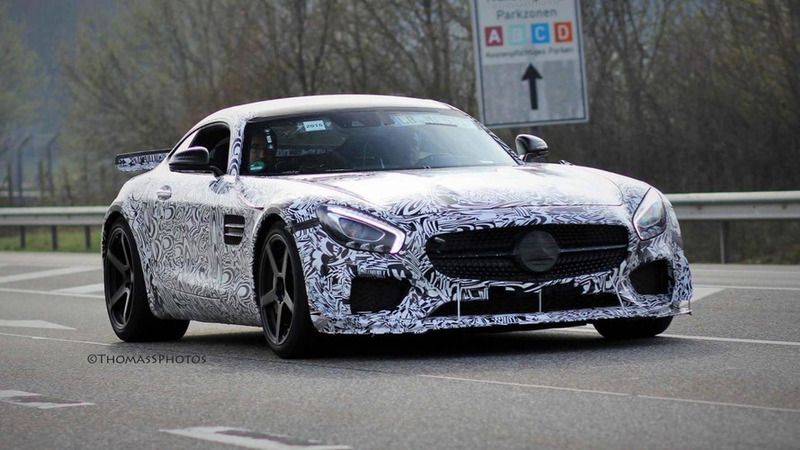 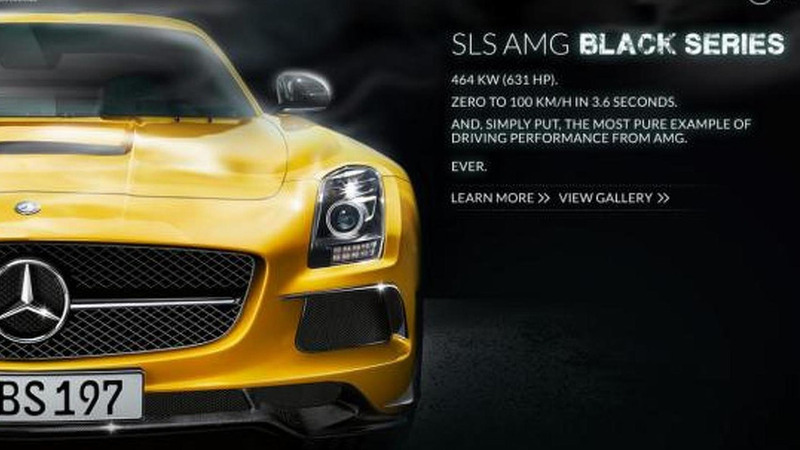 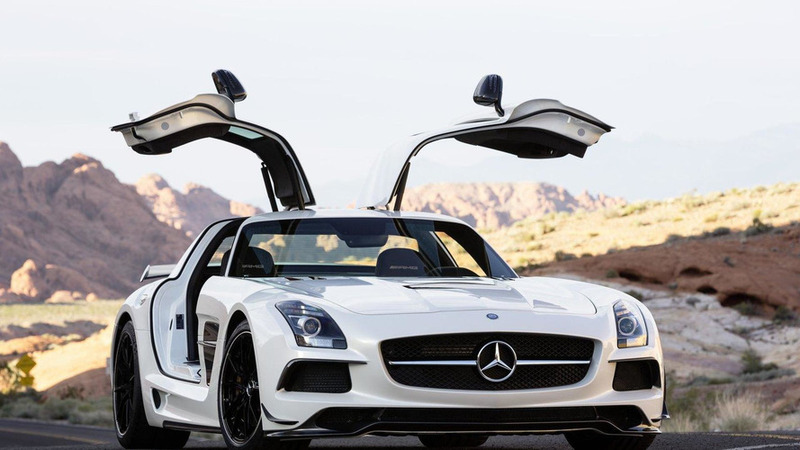 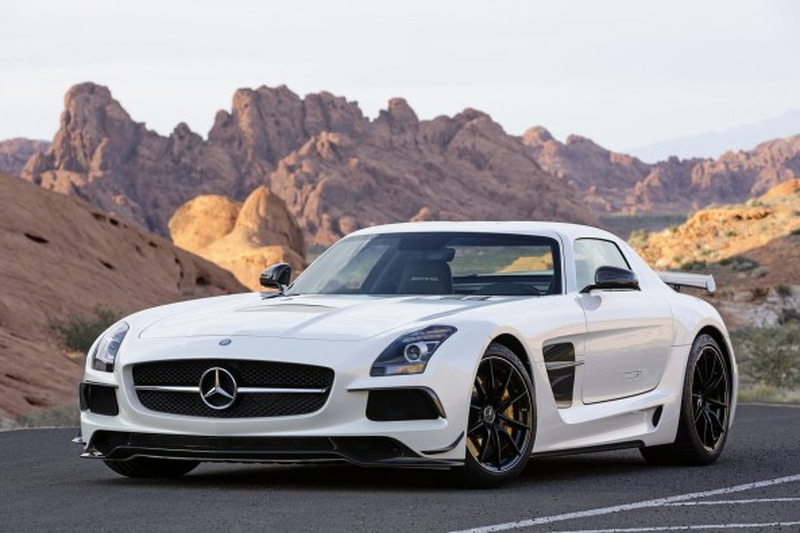 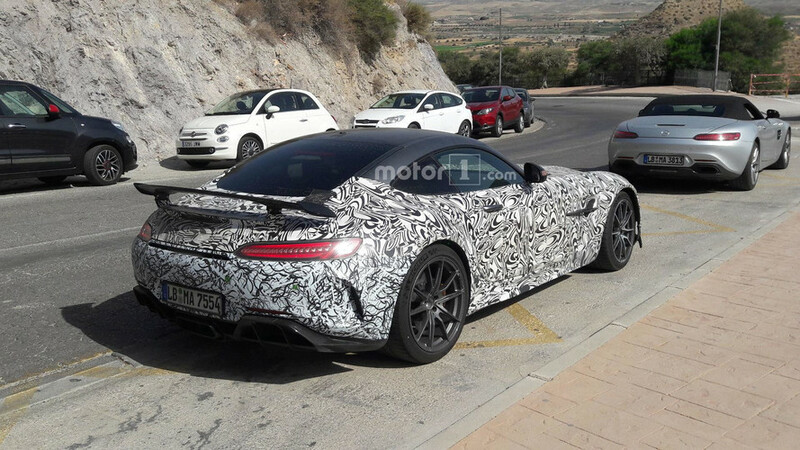 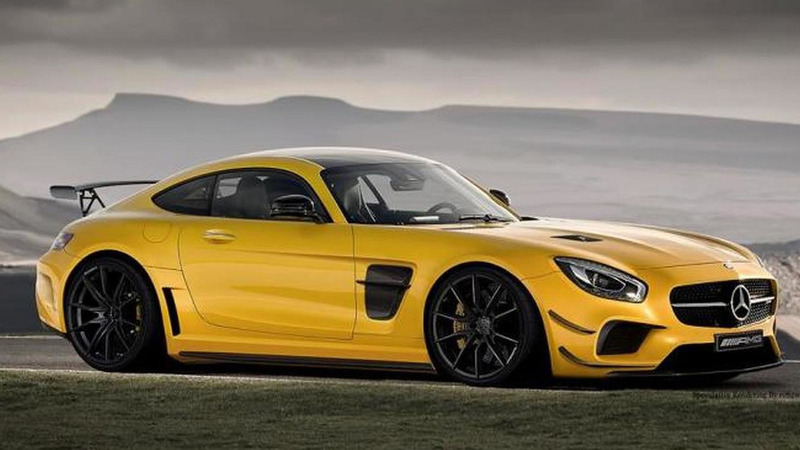 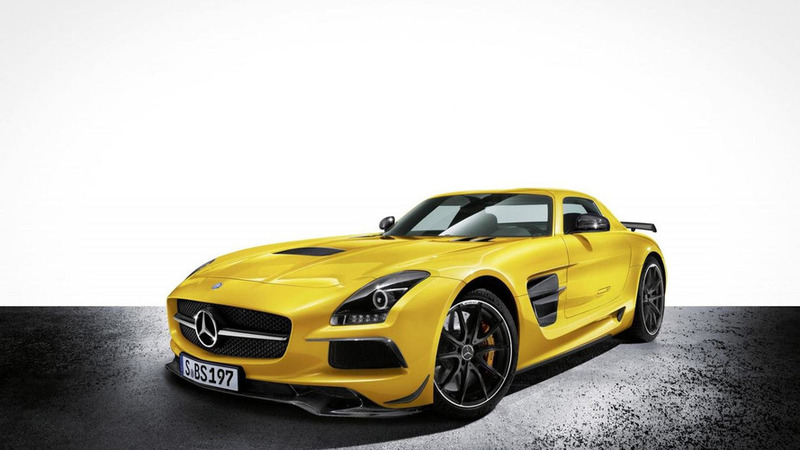 Mercedes has taken to Facebook to tease the highly-anticipated SLS AMG Black Series. 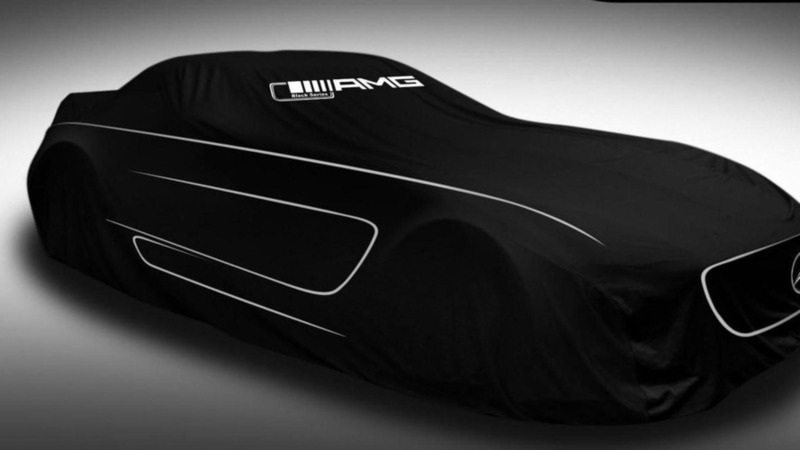 It will be unveiled in less than 24 hours.